The online casino software group, Betsoft, has released a fun new slot game to its partner sites. 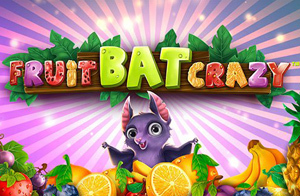 South African online gamblers can try the new Fruit Bat Crazy slot game at online casinos such as Rich Casino and 24VIP Casino. The new slot game is highly entertaining, allowing players to enjoy a title that looks like your traditional cascading slot game. The difference is that when players land important combinations of symbols, they can smash them in one delicious splat! The cheeky fruit bat is the star of the reels, as he flies around with his other friends to bring in more wins. When three or more fruit bats appear on the reels together, a flock of the guys descend from the fruit trees and gorge themselves silly across the 10 or more free falls. 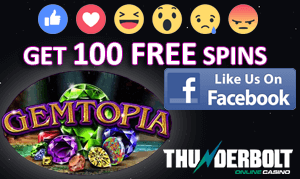 Players don’t need to rely on luck alone in this game – they can buy into the free falls feature at any time to increase their choices and their chances of winning. A cool way to enjoy player loyalty rewards is through the coin symbol tracker in the reels of the game. This feature tracks play sessions and has the potential to cut the buy in cost to the free falls feature to zero if enough of these are collected over time. Betsoft is understandably proud of its new game, which has been built in the software group’s single-core, cross-platform SHIFT development environment. The new SHIFT 2.0 version means that players can enjoy the title, whether they stick to desktop gaming, or whether they prefer gambling on the go.